What Are The Best Oversized Beach Chairs For Heavy People? The thought of relaxing in 30 degree heat by the beach is often a thought neglected by us plus size folks. Why? Besides the obvious reasons, the simple fact many beach chairs cannot handle our large weight capacities. Fortunately I’ve managed to source out what I think are the best oversized beach chairs for heavy people whom want to live life!. It hasn’t always been an easy task facing the public shirtless down at the local beach. But as I grew older I started to realize the importance of celebrating life. Big or small, we all deserve this human right. However these plus sized beach chairs are not solely for taking in the Vitamin D.
So shirts on or off, I find myself spending many hours every summer down at the beach for families parties, lunches with friends and for simply gazing into the bluest of blue oceans. These beach chairs have been classified into certain weight limit restrictions. Which I think is just brilliant. You can See More Beach Chairs For Heavy People Here. Never again will I buy some ole cheap flimsy beach chair rated to something far less then my actual weight. So I will start with good beach chairs from each weight capacity to make our lives a bit easier. All you have to do is choose by weight capacity and before you know it, we could all be down by the beach having the time’s of our lives. With a weight rating of 325 Lbs, this Ostrich beach chair brings some pretty cool unique features. It’s the ideal beach chair for complete laziness. By laziness I mean relaxation. I can feel it now, the wind in my hair, smooth sound of the ocean and glistening sunsets. So how cool is this beach chair really? Well let’s have a look into its features. So for starters it has a towel rail built into the back of the chair. It can pull out to hang your towel on and tucked away for convenience when not in use. 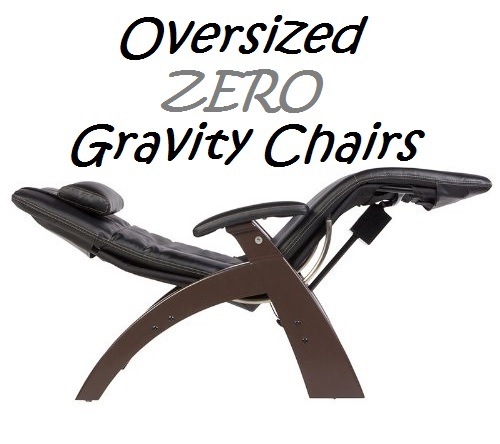 The chair has a unique method of adjusting into 5 different positions, including laying flat on your back. This big man’s beach chair even makes sure when your resting, your resting in comfort. The padded head rest is such a cool idea. Even when laying on your stomach, one could enjoy a nice comfortable day at the beach. One of the worst things about beach chairs is the fact they are low to the ground. When you’re a big and tall person, lifting yourself up from a mere 8 inches off the ground is impossible. Those extra pounds weight you down and the long legs just don’t have it in them anymore to lower yourself to sit at 8 inches form the ground. Fortunately there is a brand out there that understands our needs and have invented the perfect beach chair for big and tall people up to 500 lbs. That is Beach Mall and this is the XL aluminum beach chair suitable for beach goers that are tall yet have a larger backside. The first hing the Beach Mall has got going for it is the extra height. It’s double the height of a regular beach chair. This seat sits at 16 inches high off the ground compared to just 8 of a regular beach chair. This alone is enough to make me jump into my bathers and hit the sand. No more looking like a goose trying to get into a low profile chair and getting out, well that’s impossible. Until now!. This is a rather deluxe style of chair, so it does cost a tad more than regular chairs. Check exact price on amazon here. However, it does have the 500 pound capacity and the high profile seat. Here’s a few more of the features that make this a great choice for big people. 23 inch wide seat gives plenty of space for wider hips and the 22″ deep size allows the tall people to comfortably sit in the seat without having their knees all the way out. Reclines to 4 positions. The extra reinforcements make this chair possible to recline in for a big person. Without the extra strength I would not be confident in reclining. Comes with a few storage spaces. A big one on the back of the seat, 2 on the side of the arm and one under neath on the bar. Great for storing valuables when hitting the water. Packs down to a compact 16 lbs travel chair. On the left wooden arm is a cutout of a handle so that you can can carry the chair easier. This heavy duty beach chair by Rio is phenomenal if you ask my Wife. Its rust resistant heavy duty tubing make this chair a great choice for heavy people up to 300 pounds. Again like the Ostrich chair, this chair by Rio also has all the bells and whistles appeal. It even has a slide out food tray. Which is just super handy for lunch down at the beach. Another very cool feature about his chair is that it’s a backpack too. Folds up relatively easy and straps onto your back forming a lightweight backpack. So it’s really convenient and portable for outdoor trips and so light you won’t even notice it attached to your back. The 4 adjustable positions are a good touch, however I think the Ostrich has the edge here as this Rio doesn’t quite get as flat as the Ostrich chair. The pillow is also removable and can be located to suit your comfort level. It’s the small little touches that make this 300 Lb beach chair stand out from the rest in my opinion. This King Kong chair is not only awesome to take down to the beach but it makes for a good camping chair as well. Honestly I think you will find yourself taking this extra wide beach chair with you on many excursions. It’s just too darn comfortable to be assigned to beach duties only. What I like most of all is how light it is. It feels like your carrying around an oversize newspaper or two. It’s pretty easy to set up and wont take up much of your time. It’s big enough to fit anybody from the overweight to the obese within reason. Alps Engineering have really out done themselves here. Next in line is a beach chairs with the ability to withstand up to 500 pounds. Which is quite a hefty amount for what would seem like flimsy beach chairs right?. 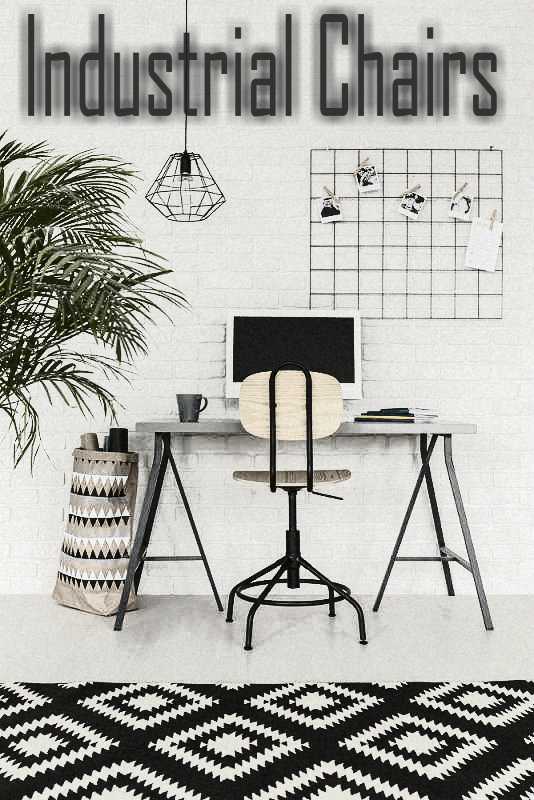 It’s amazing how these chairs made for camping or for the beach can hold such high capacities, yet most common office chairs are usually between 200-250 lbs each. Crazy hey!. *Very durable and sturdy large diameter steel tubing. What I find most intriguing about this 400 Lb capacity heavy duty beach chair is it’s unique features. In particular the material on the chairs backing. Its made from rip proof polyester, but its breathable. Which is especially handy for us bigger Men that tend to sweat a lot. Having this breathable material on your back will help circulate air flow resulting in less sweat. That I’m a fan of. Besides it’s support system, I am also a big fan of the padded arms. Although they are curved and prevents cup holders being present in the usual location. A cool addition of a cup holder is attached to the arm via a pouch. Nice touch. I highly recommend this chair if your under the 400 pound barrier. 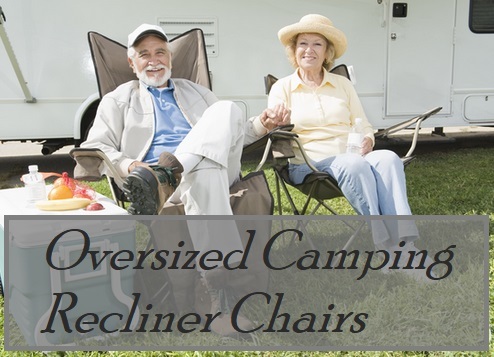 This short video shows the 5 camping chairs for large people which also make excellent beach chairs. They are strong, durable and very portable. Perfect for the beach as well. Thank you for your insightful, honest, well written remarks. Have a beautiful day! Thank you for this article! I bought the Ostrich chair mentioned, and I couldn’t be happier! Hi Steve, I’m glad you found the Ostrich chair to your liking. Previous post Is Crossfit For Overweight & Obese People?